At a fraction of the cost of one on one training, Living Fits Bootcamps might just be what you're looking for. Our unique Bootcamp service is only available to 6 participants per group as provide a very personalised training environment, so you get the most bang for your buck out of each session. Living Fit has 4 separate Bootcamp options. We have two Lean Woman Bootcamps and two Strongman Bootcamps. Both mens and womens variants, have an AM or PM option to suit your needs. Designed specifically for her needs, our womens only bootcamp uses training protocols for sculpting and toning the female physique. Limited to only 6 participants to ensure personalisation and the most bang for your buck each and every session. All sessions are conducted at Living Fit's amazing boutique facility to ensure weather is never an issue. 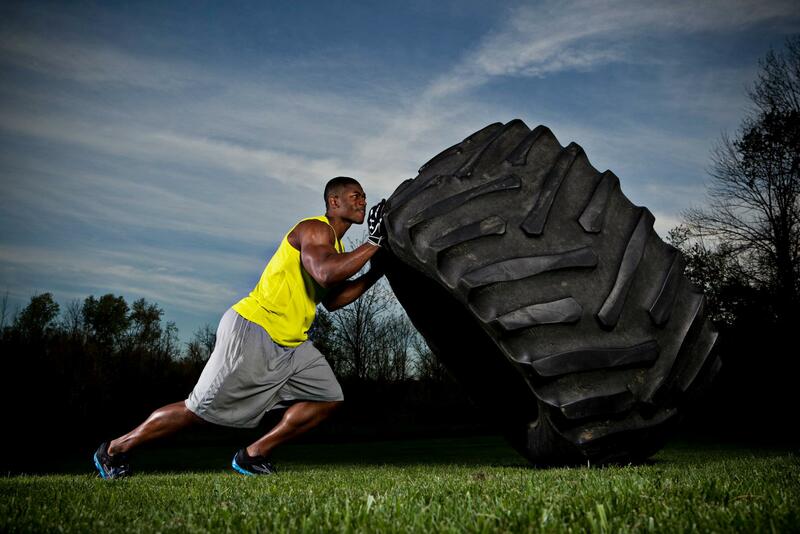 Modified strongman training style bootcamp designed to get you strong, muscular and lean.